Subscribers to Origin Access on the PC can now play the entire Mass Effect trilogy as part of their subscription. 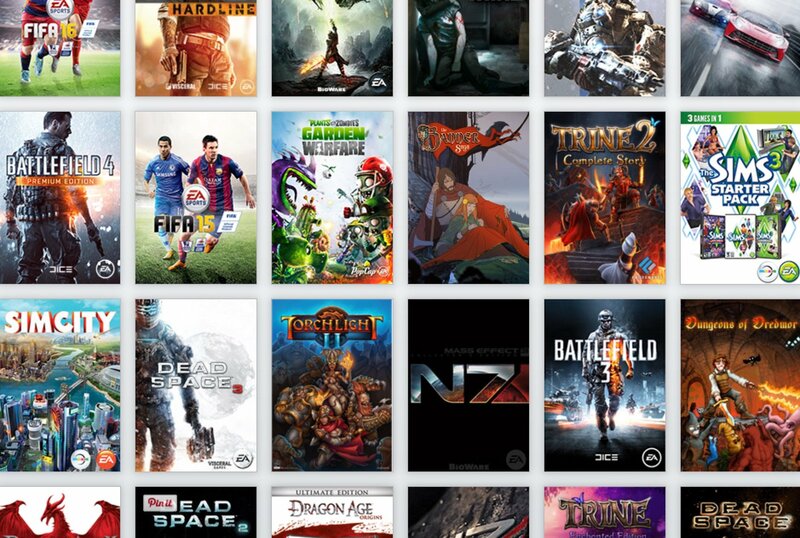 EA’s subscription service initially launched on Xbox One, but recently expanded to included PC, too. For now, the Mass Effect games are only available on PC; Xbox One subbers can play NBA Live 16, though. Also available now is Trine 1, Trine 2, and Medal of Honor. For more about the service — including the full list of what’s available in The Vault — head over to the official website.